Honoring California State Senator Nancy Skinner – Thank you for your advocacy for women’s health! Click here to help us honor State Senator Skinner by liking, commenting, or sharing on Facebook. State Senator Senator Skinner (D-9) represents California’s 9th Senate District, which includes the cities of Alameda, Albany, Berkeley, El Cerrito, Emeryville, El Sobrante, Hercules, Kensington, Oakland, Piedmont, Pinole, Richmond, Rodeo, San Leandro and San Pablo. 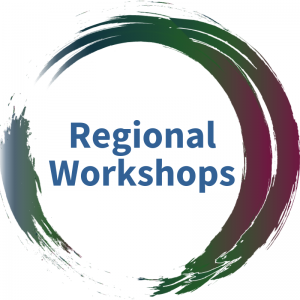 She serves as the chair of the Public Safety Committee and the chair of the Budget subcommittee that oversees the Public Safety budget, among other committee roles. The California Association for Licensed Midwives (CALM) has launched a social media campaign to honor legislators who champion the health of birthing families. 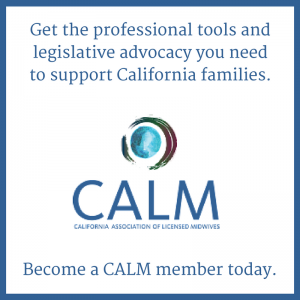 CALM is the professional association for California licensed midwives.